Women are strong and invincible. No ? Okay but don't get envious now. But don't deny women are having great responsibilities then men as they are the child-bearers. This is the reason women need more nutrients than men because they play basic and fundamental role in our society as they are the one to increase the generation. Women have different nutritional needs due to difference in there hormones and sexes. But in the nutritional point of view we can't start out speaking differently. Nutritionist say that until the age of 9, there is no differences in the nutrient requirement for males and females. But everything changes when we hit puberty because that's the time when our hormones begin to develop. In this article, I am going to highlight the nutrients that are very essential for female health Healthy diet for women. Healthy diet for women :- IRON, Iron is just the one most crucial nutrient for women and they need this the most of all. But sadly, women are not having the adequate iron in our body. Its because we waste up a large amount of this very essential nutrient in mensturational blood every month. That is why women are at the highest risk of having anemia make them more susceptible to illness and infections. Men need 8 milligram of it and women need atleast but not last about 18 milligrams of iron on daily basis. Pregnant women require even more of this nutrient-a whopping 27 milligrams for the proper development of the baby. But when you go to a nutritionist, they will tell you about the requirement of every nutrient according to your age and your weight too. So don't miss out that. The best food to get Iron is Basil(ground) that is having about 120 mg of iron. 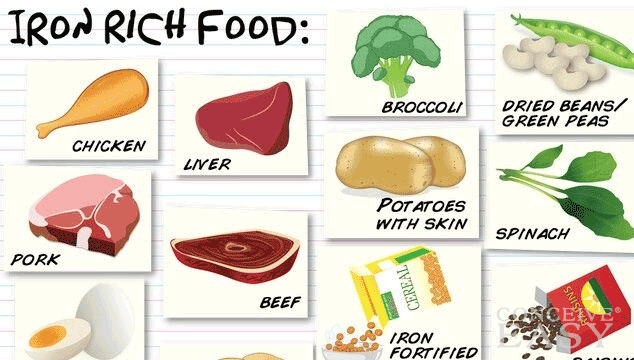 Other foods that are high in iron are sea food, lean meat, nuts, beats and rice . 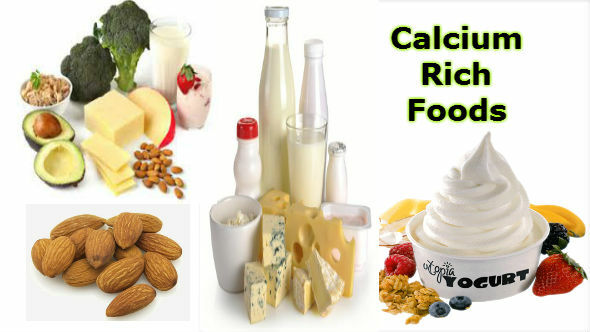 Calcium is indeed the most important and essential nutrient when it comes to bone health of both males and females. Women are at the highest risk of having osteoporosis and osteomalcia. Its not fair but it's true. There are other possible genetic and other factors behind bone loss, your body's changing levels of estrogen remains the most culpable suspect. So its important for women to take balanced intake of calcium according to their age to have a strong skeleton. Teen women require 1300 milligrams of calcium on daily basis by taking as much of dairy products like milk,yogurt, and cheese. But weight conscious women including me can take green vegetables and supplements fulfill there calcium requirements. Folic acid is like B-vitamin. It helps the body to make new healthy cell. All people need folic acid. But women can deny the importance of this nutrient. It very very- An Umpteenth times very important before during and after pregnancy. It can prevent the major birth defects including spina bifica and anecephaly in the fetus. As for the women herself, It promotes heart heath and reduces the growth of cancer cells. Women needs 400 to 800 mcg of folic acid everyday. We can get folic acid from labeled enriched food as breakfast cereals, Bread, Flours, Pastas, Cornmeal, White rice and from supplements. It is a dietary material containing cellulose, lignin and pectin. Fiber plays a important role in weight management. Like calories, Women don't need much fiber. Fiber intake levels for women aged 19 to 50 would be 25 gram per day. Eating fiber prevents overweight and obesity. Fiber containing foods are whole grain, fruits and vegetables. It is made up of group of fat soluble vitamin that exist in several forms. It is a combination of Vitamin D1, D2 and D3. Vitamin D is very important for women because it increases fertility rate up to 6%. It works with other nutrients like Magnesium. About 70% of the women are having a deficiency of this crucial nutrient which leads to many diseases like breast cancer and infertility. It makes the bone stronger. It supports the killer cells probably the lymphocytes. Vitamin D is produced endogenously when ultra violet rays from the sun strike the skin. Females aged 19 to 50 should take it about 15 mcg daily. Sources of Vitamin D are fish, beef liver, cheese and egg yolks. Women need fewer calories then men. It is because they already have higher percentage of fats in their body then men. They have to be very focused about their calorie intake. In general women need about 1200 calories per day and men about 1400 to 1500 calories. Mostly fats containing food are having a high amount of calories. At last, The most Vital nutrient. Our body is made up of 72% water. Women should take about 8 cups water daily. Moreover body has no way to store water so we must supply it. Most of the body functions are carried out in fluid (water). Deficiency of water causes dehydration which open up to many conditions like lethargy, weakness, tiredness, headaches and hallucination. Sources of fluids are milk, coffee, tea and soft drinks. But fresh water is the best to drink. If you don't want to drink fresh water alone, squeeze a lemon in water and drink. 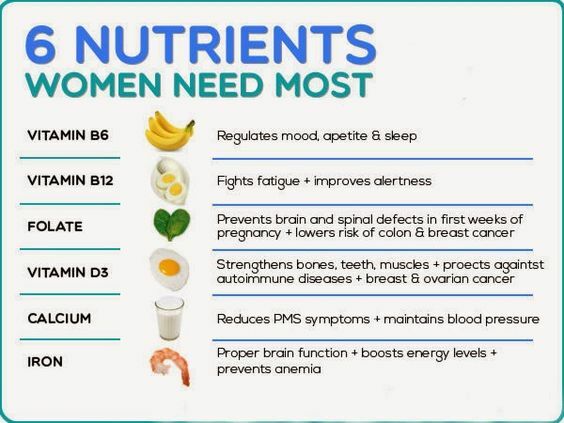 Other nutrients like Riboflavin, Selenium, Phosphorous, Zinc, Protein, Vitamin C, Vitamin B, Choline, Niacin, B6, B12 and Thiamin are also required in a healthy diet for females in adequate amounts.